This is the summary of the 13 February 2016 consultation draft of the Plan. 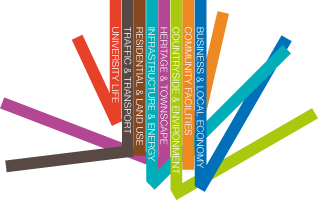 This summary covers the substantive areas of the plan – the full draft has a lot more background and other things necessary to make a formal neighbourhood plan. It is provided to make the full draft more accessible but doesn’t give insight into the thinking and evidence that went into the making of policies – all that can be found in the full draft. Look out for our ‘pop-up’ consultations coming to shops, pubs and other gathering places near you, email us on wivenhoe.npsg@gmail.com or have your say using the feedback button on the right. What do you think? Any specific comments?